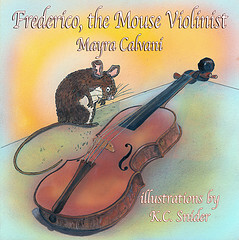 A moving story of dreams and giving is what you’ll find in Frederico, The Mouse Violinist by Mayra Calvani. Frederico is a tiny mouse in the home of Antonio Stradivari. He watches as the violin maker creates his famous violins and each night he sneaks into the workshop to play. But those violins are too big. Unbeknownst to Frederico, Stradivari witnesses the little mouse playing one night. When the master begins carving a small device, Frederico’s curiosity almost gets the better of him. 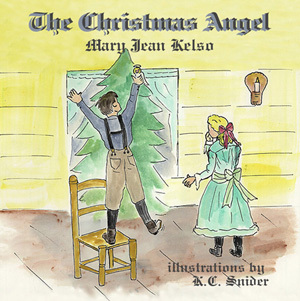 Calvani weaves her love of music with a beautiful story that is sure to enchant young readers. 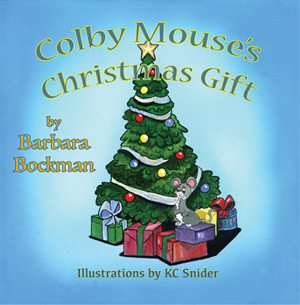 Whether your child plays musical instruments or not, he will enjoy reading of the little mouse with big dreams. This is such a unique and fun way to bring an appreciation of music to kids. 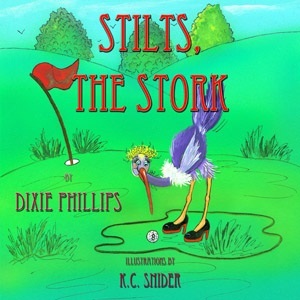 I would love to see music classrooms in all our elementary schools carrying a copy of this one. Bolded words throughout the story are found in a glossary at the back of the book. Also included is information about Antonio Stradivari, a word search, and a page where readers can match up words from the story to pictures of violin parts. I was surprised to discover that K.C. Snider created the artwork for Frederico, The Mouse Violinist. Usually I can spot her artwork a mile away, but this time I honestly didn’t know. That’s okay, though, because the artwork for this one is outstanding. From Frederico turning the pins to adjust the pitch, to the veins in Stradivari’s hand as he clasped the tiny device he was carving for his mouse friend, the illustrations will enthrall your child. I’ve loved Calvani’s work for years now. With Frederico, The Mouse Violinist, she proves once again that she is a children’s author everyone should keep an eye on. 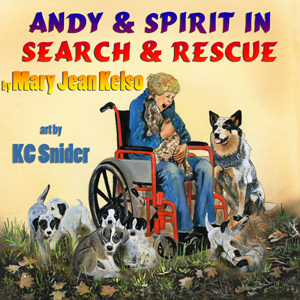 Available in paperback, hardcover, and electronic formats. 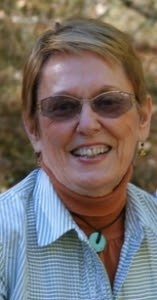 A beautiful story that celebrates the spirit of giving is what you’ll find in A Star in the Night by Jennifer Gladen. While on his way home from Mr. Renetti’s bakery on Christmas Eve, young David has three encounters that will change him and his view of Christmas forever. I purchased this book from Amazon. 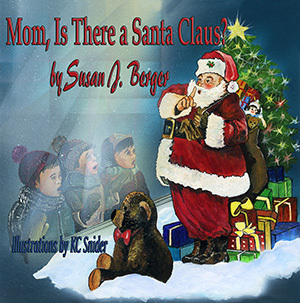 I’m a sucker for a good Christmas story, and I had seen this one was ranked on the bestsellers list in the Large Print Children’s Books category for several days, so I picked it up when I was ordering some DVDs for church. Though part of the Wings of Faith line from Guardian Angel Publishing, I wouldn’t say that I found this to be an overly religious book. 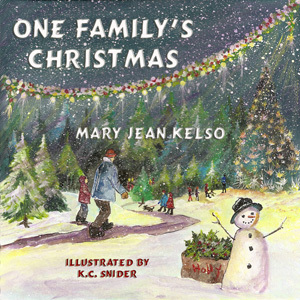 Yes, it includes a Bible verse and David drops in at the local church and stands beside the manger scene, but I also believe that children of other faiths and their families would appreciate the message this book relays–the importance of thinking of others. I’m not sure this is what the author intended, but this is how I honestly felt about it. Whether Christmas to you means the birth of Christ or Santa Claus slipping down chimneys leaving gifts, the reality is that both celebrations have at their heart a message of thinking of others, spreading peace, and sharing. That’s what A Star in the Night is all about. A young boy experiences these three encounters where he is forced to make a choice to put another person’s needs ahead of his own desires. Isn’t that the type of message we seek to share with our children no matter what faith we believe in? As you know, I am a huge fan of K. C. Snider’s artwork. I find her winter scenes are some of the finest examples of her work. Looking at the front cover of A Star in the Night, I knew she illustrated the book without looking at the credit. If K.C. only illustrated books set during the winter, I would still be very happy; though I have to admit to being particularly fond of the picture that shows David inside the church. 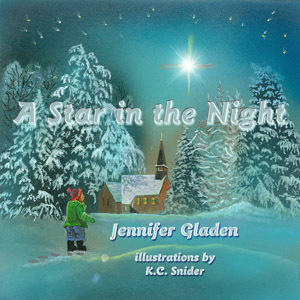 I highly recommend A Star in the Night by Jennifer Gladen if you are looking for a children’s book that will encourage your children to think of others during the Christmas season–and hopefully all year round.